The Miami Dolphins will work out veteran linebacker A.J. Hawk this week according to Joe Schad. 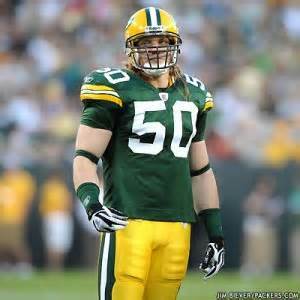 Hawk has 945 career tackles. He was drafted by the Packers in 2006 and spent his entire career there before playing with the Bengals last season.